When it comes to buying your next luxury SUV, you should never settle for second best. That’s why your first choice should be the 2019 INFINITI QX60 – the clear leader that beats the 2019 Acura MDX, 2019 Lexus RX 350 and the Audi Q5 across the board. Find out why your next SUV should be a 2019 INFINITI QX60 from Zeigler INFINITI of Orland Park. Get more of what you love in the all-new 2019 INFINITI QX60. In fact, when compared to the Acura MDX, Lexus RX 350 and the Audi Q5, you get more room to enjoy the ride. The QX60 boasts ample room for 7 adults – meaning you can take the entire crew along for the luxurious ride. However, the same cannot be said for both the Lexus RX350 and Audi Q5 which only have capacity for 5 passengers. There’s no mistaking the street presence of the 2019 INFINITI QX60. With a total exterior length of over 200 inches, it beats out the Acura MDX, Lexus RX 350 and the Audi Q5, commanding attention wherever it goes. This extra room translates into a more comfortable ride that gives you more front legroom than the Acura MDX and the Audi Q5 as well as more rear and third row legroom than all other competitors. 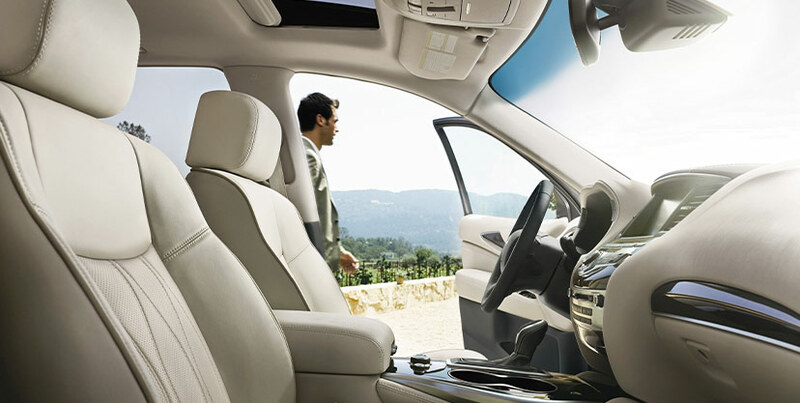 Every seat is the best in the house when you’re riding in the 2019 INFINITI QX60. True luxury is about getting the performance you demand. 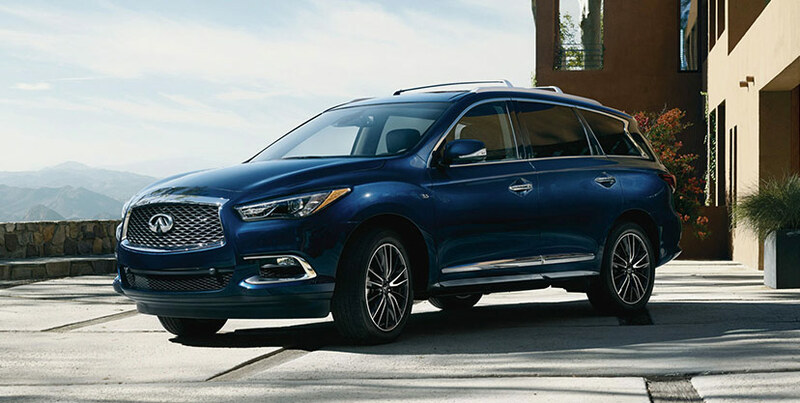 When you compare the 2019 INFINITI QX60 to the competition, it’s the clear winner across several important performance categories. Get effortless acceleration from the 295-horsepower V-6 engine. That’s more horsepower than both the Acura MDX and the Audi Q5. However, you’ll also benefit from the low-end 270 lb.-ft. torque, which places it ahead of the Acura MDX once again. 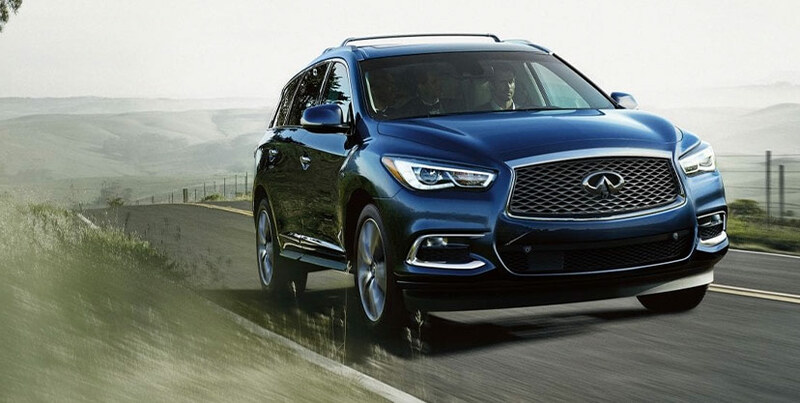 When you add it all up, there’s simply no comparison for the 2019 INFINITI QX60. You’ve seen the reasons that it beats out the competition in 3 meaningful categories. Now experience the most important reason of all – Zeigler INFINITI of Orland Park. Stop in and test drive yours today for a truly luxurious experience.